This book offers readers a bug’s-eye view into the strange and fascinating world of carnivorous plants. 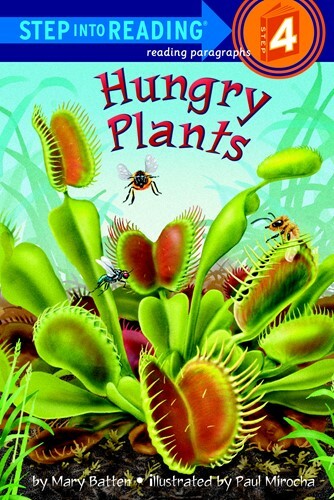 From the “jaws” of the Venus flytrap to the pretty sundew plant whose delicate tentacles entrap its prey, the unique anatomy and behaviors of meat-eating plants are detailed with clear, engaging text and art. From the Trade Paperback edition.